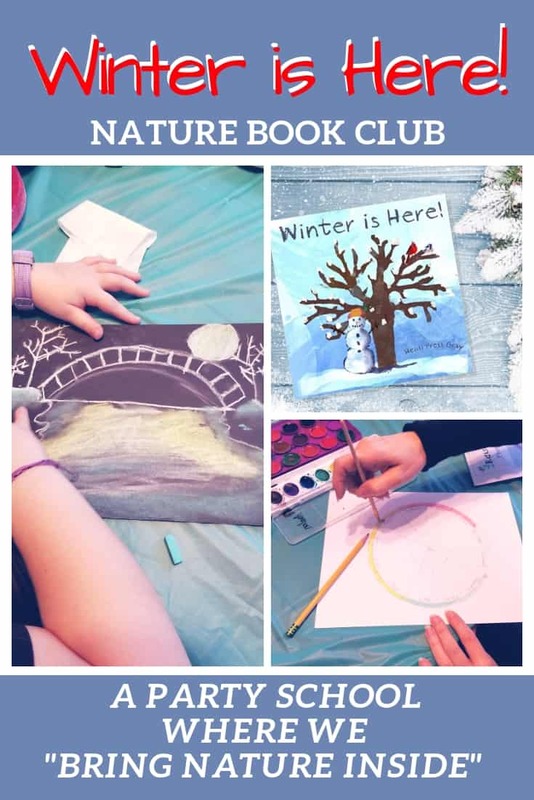 This month we decided to bring nature in with fun art and a winter theme in our Winter is Here Nature Book Club. 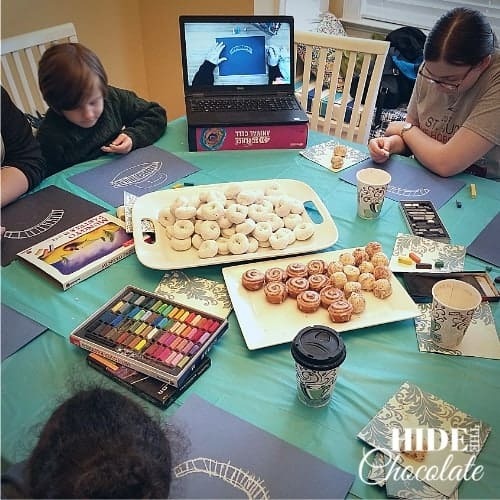 ​This month our book club was inspired by the book, Winter is Here! by Heidi Pross Gray. This sweet book talks about all the different changes in nature as winter begins. This was a great book choice for our "Bringing Winter In" book club. The weather has not been very accommodating this winter and it's been difficult to find a day to go outside nature exploring. So, this month we are bringing nature inside. When I think of winter, I always think of snow (even though we rarely get any snow in the South). So, I opted for snowy snacks. Snacks don't have to mean you spend hours in the kitchen baking. You can opt to run to the store and grab some kid-friendly treats like I did. 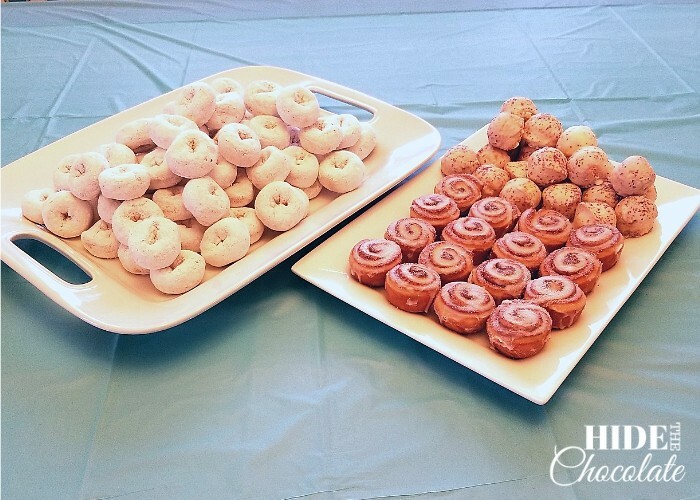 We had powdered donuts, cinnamon rolls sprinkled with powdered sugar, and white chocolate cake balls. The kids loved them! For drinks, the kids loved making hot cocoa with marshmallows and whip cream to top it off. We started our "bringing nature in" activities with a little help from Nana. Nana is the artist behind the You Are An Artist Video Art Lessons. 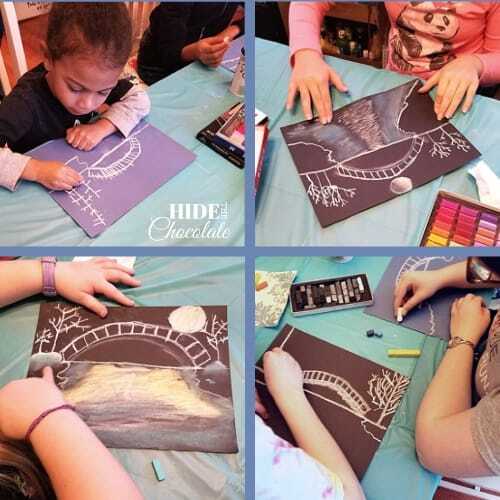 The kids love listening to Nana's instructions and creating fun art projects. This month we chose the Winter Art Lessons. The kids loved all the options, but we felt the Frozen Lake would work best for the broad age range we had at our nature book club this month. I am always surprised at how beautiful and different our artwork turns out with Nana's lessons. We have used the You Are An Artist Video Art Lessons for several years, but we really enjoy the nature lessons. 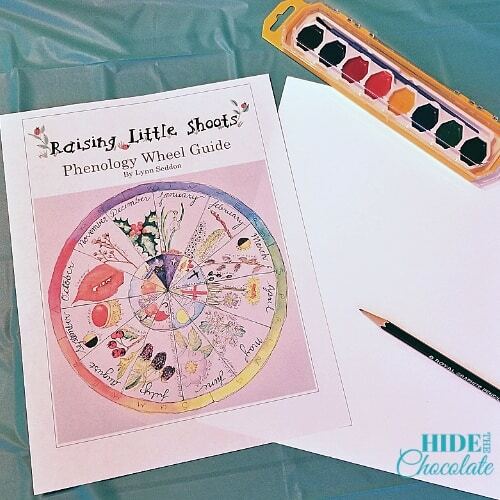 Our next project was to create a phenology wheel for the year. We used the guide from Raising Little Shoots. It was simple to follow and was designed to not look perfect. 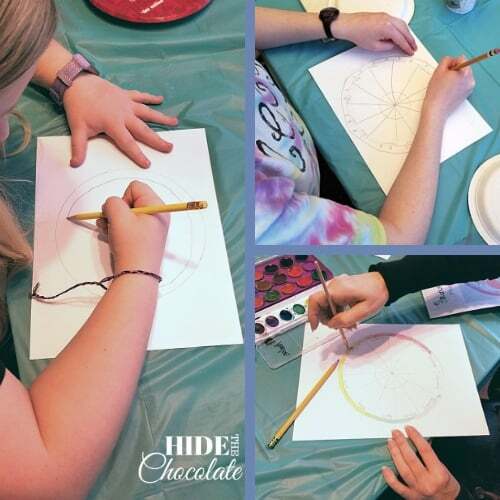 The circles are free-handed and the water colors blend into each other. The children created their phenology wheels for the year. Then they were instructed to go out into nature and find something inspiring that they could draw in January's section. 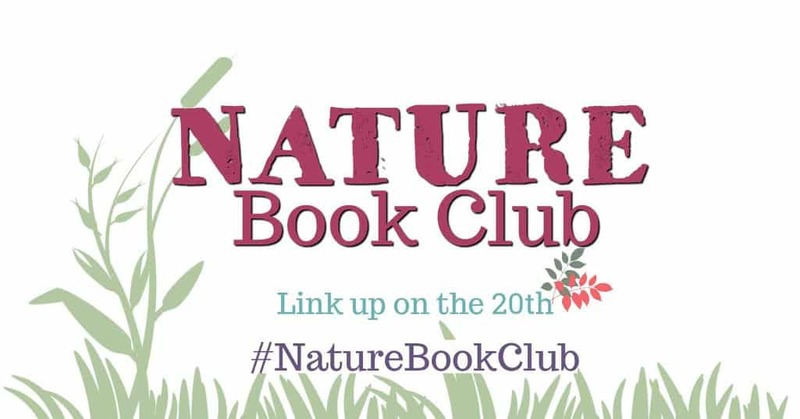 We'll use these each month in our nature book club. Go on a nature trek with us based on the book, Winter is Here!. During this online book club, we will go on rabbit trails of discovery about how winter affects trees, animals and weather. We will find ways to learn by experiencing parts of the book through arts and crafts. At the conclusion of the story, we will have a "party school" celebrating winter.